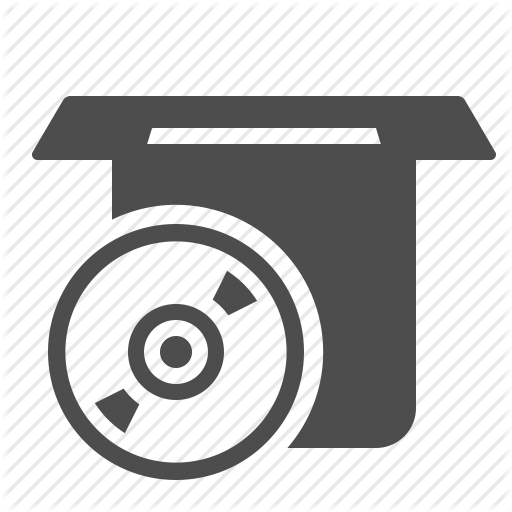 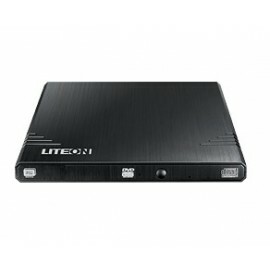 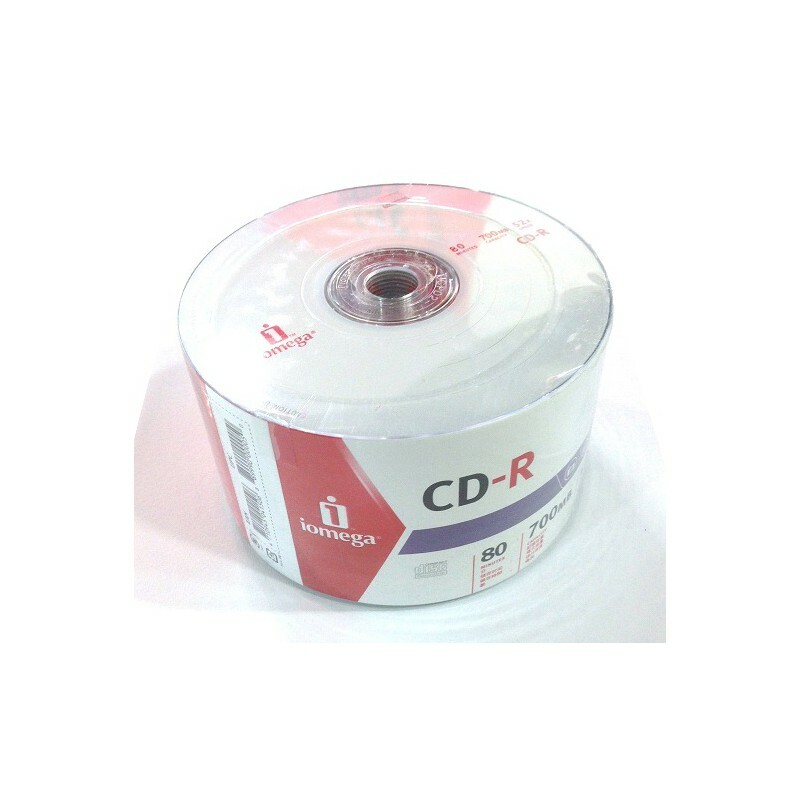 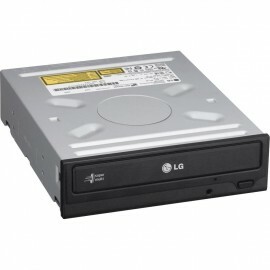 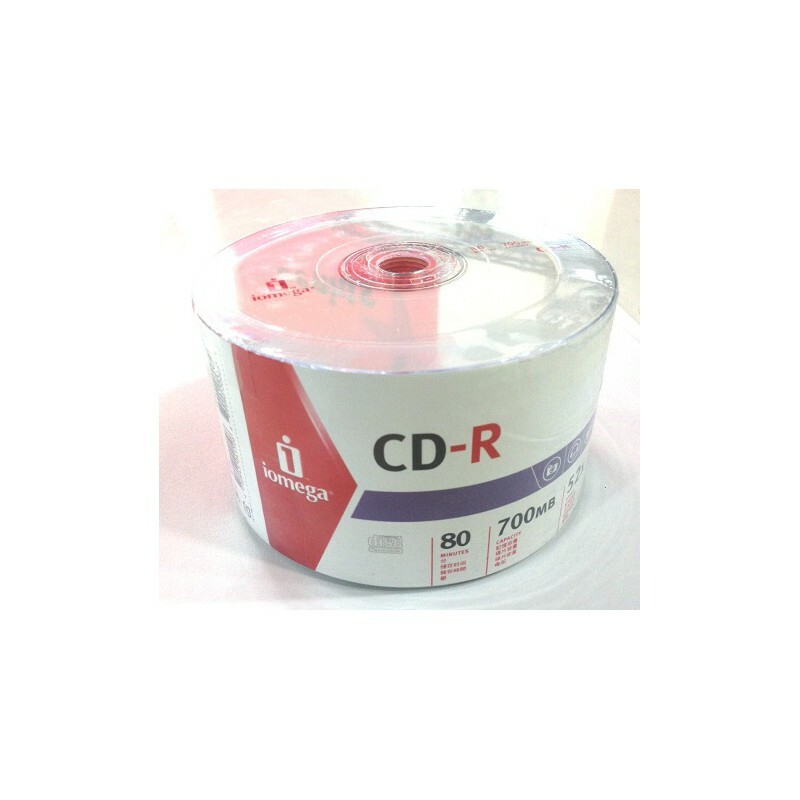 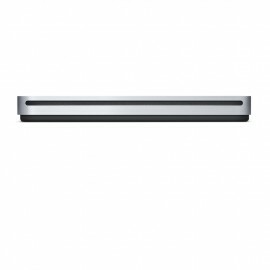 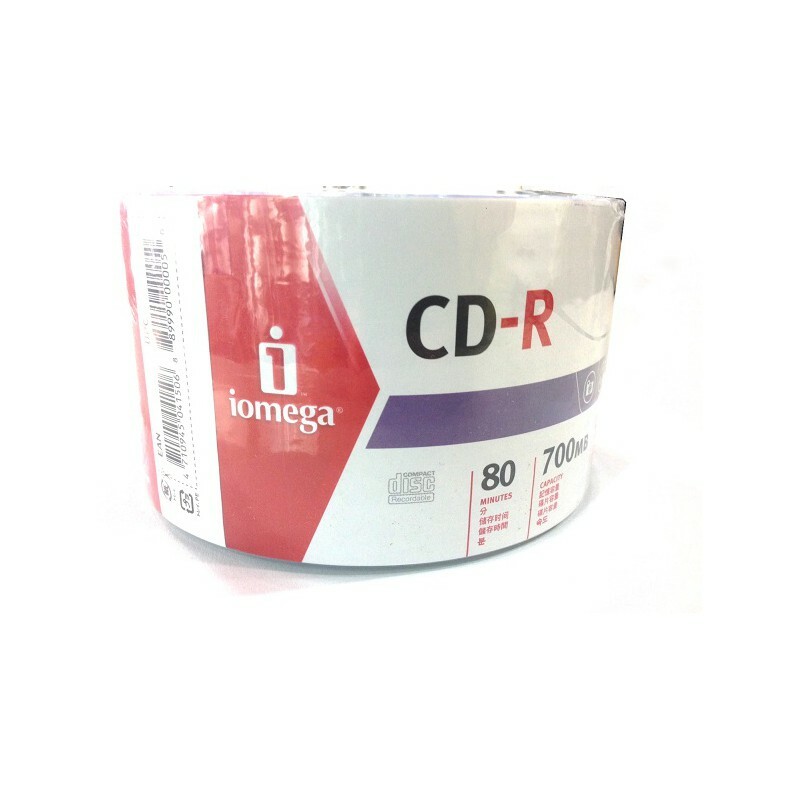 iomega is a very popular name for optical media like CD and DVD. 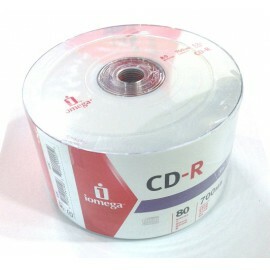 Available in several packings . 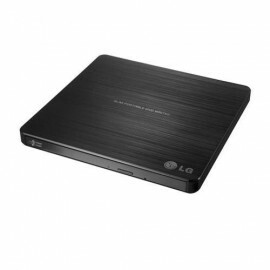 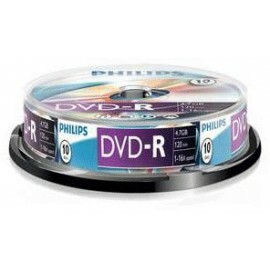 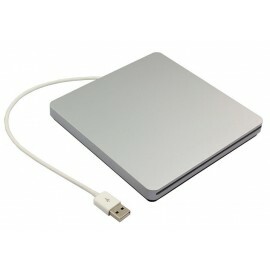 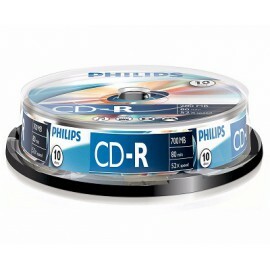 Yhis comes in pack of 50 to ensure a Great Writing on the Disc for use with Data or audio .